Stress interrupts the retrieval of information stored in memory. Test anxiety is a classic example of this. The information is there in the brain, but under stressful conditions, the information cannot be accessed when it is needed on test day . In a similar way, the stress we experience during times of crisis can affect our memory, making it difficult to remember God’s goodness. In Psalm 77, the psalmist Asaph describes a time of crisis when he was so troubled he couldn’t even speak. These questions filled his mind (v. 7-9). * Will God reject me? * Will God never again show His favor? * Has God’s faithful love stopped? 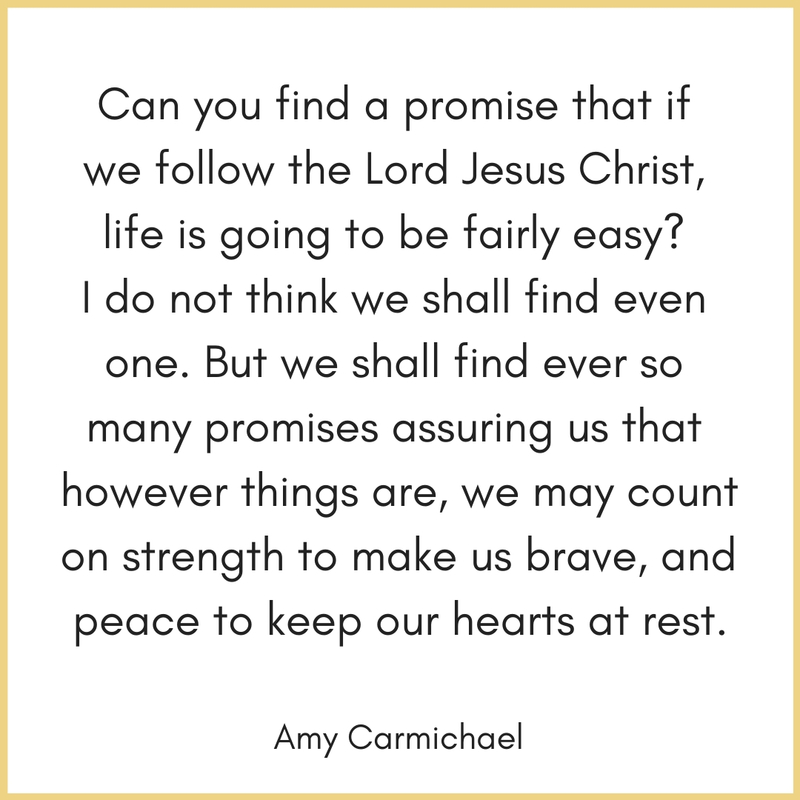 * Have God’s promises ended? * Has God forgotten me? * Is God angry with me? 1. He cried out to God in prayer. 2. He sought the Lord. The psalmist’s first two strategies are expected. Prayer and looking to God for answers are often first responses to crisis. But why would he practice remembering? Because stress makes it easy to forget. In times of trouble, we desperately need to remember who God is and what He has done in order to give us hope. So we need a process that helps us overcome our forgetfulness and retrieve the truth about God. The psalmist remembered his songs. Asaph wrote at least twelve of the psalms. In them, Asaph recorded what he knew to be true about God. And in difficult times, these written psalms could be read again to remind him again about who God is. We need the truth written down. Our memories aren’t always reliable. God knows this. The Bible is God’s truth written down so that we can always access it. We have all of Asaph’s psalms and so much more truth in the 66 books of the Bible available to us at all times. The psalmist remembered God’s actions. Asaph did just that. He went on to recount the way God redeemed His people from Egypt and miraculously led them through the parted Red Sea. Deliberately bringing to mind what God has done in the past can help us deal with the troubles of the present. How can we practice remembering? We can read God’s Word. What God did then, He can do today. He is the same yesterday, today, and forever. We can meditate on God’s Word. We can listen to God’s Word. We can write God’s Word on index cards or sticky notes to prompt our memory. We can journal, writing down what God does for us specifically so that we can see evidence of His love when we need reminding. 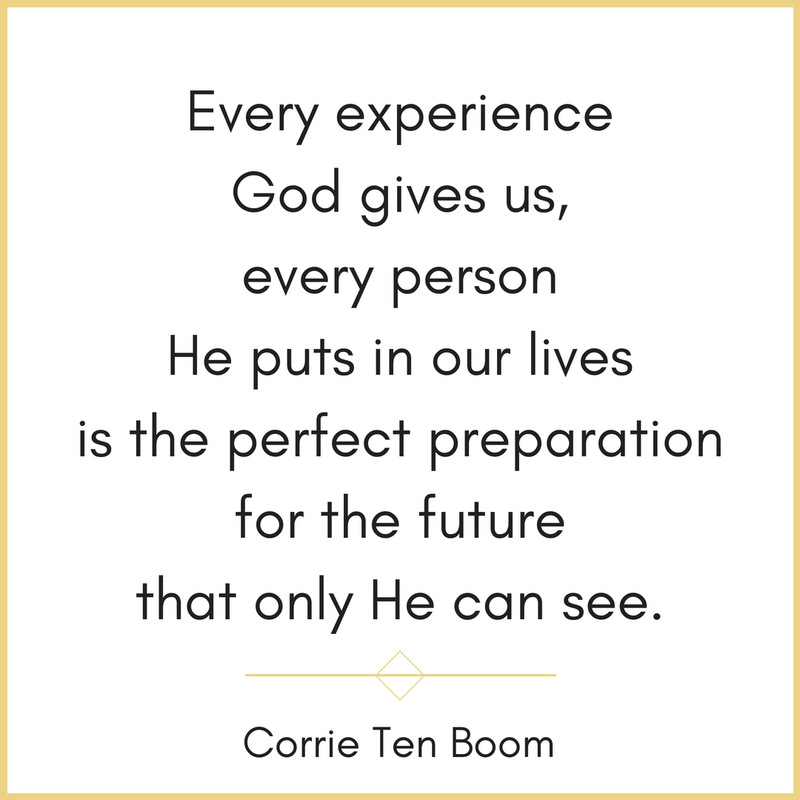 We can tell others what God has done for us. In our day of trouble, we can pray, we can seek God, and we can practice remembering what God has done. Father, I will remember Your deeds. You are the God who works wonders. You spoke the world into existence. You rescued Your people from slavery with signs and miracles. You redeemed our sins on the cross and raised Jesus from the dead. You are compassionate and gracious, slow to anger and abounding in faithful love and truth, forgiving sin. You are the same yesterday, today, and forever. In Jesus’ name, Amen.